The vintage glasses by Boeing resulted from a cooperation between the American aircraft manufacturer and the Carrera-Optyl eyewear factory. At the end of the 1980s, Boeing began developing sunglasses specifically tailored to the needs of its pilots. 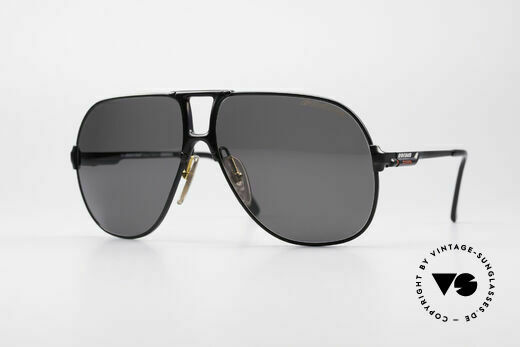 In creating pilots’ sunglasses that exploited all technical possibilities, while at the same time embodying the “Boeing image”, the technical “know-how” of the aircraft engineers was even taken into account. To ensure that such high-tech sunglasses could also be mass-produced, Boeing turned to the Austrian “Carrera-Optyl” eyewear manufacturer. The result was THE BOEING COLLECTION BY CARRERA, which perfectly combined the most innovative technology, the highest quality standards and a “pilot lifestyle”. The vintage Boeing sunglasses quickly became “Flytech sunglasses” and were held in high regard. 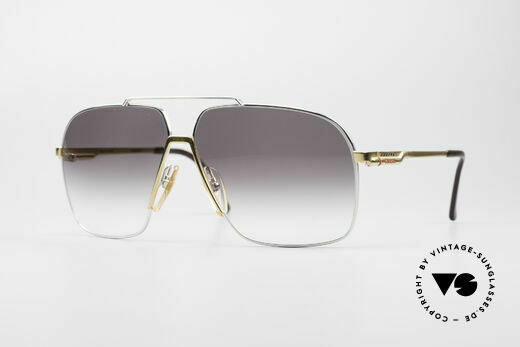 However, innovation and quality meant a high price when developing and manufacturing these exceptional sunglasses. 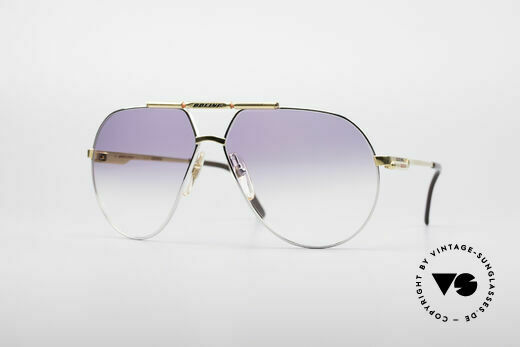 “The Boeing Collection by Carrera” consequently remained a small series and, as such, “insider glasses”. This also explains why unworn "Boeing by Carrera" vintage sunglasses continue to be stable in value today. 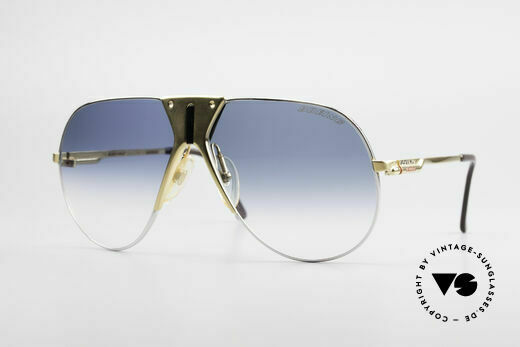 The Boeing 5700, 5701, 5703 and 5708 sunglass models have become highly sought-after collectors' items, because not only Boeing pilots appreciate the special quality and unique reputation. In 1989, Boeing proudly advertised ‘Advanced Flight Tech Eyewear’, a slogan rightly doing justice to the quality of their ‘high-tech aviator’ sunglasses – none more so than the now legendary model 5701. NO retro sunglasses, but a rare authentic 80's Original!